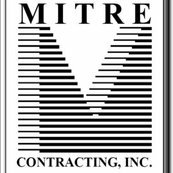 We were very impressed and pleased with the services received from Mitre Contracting, Inc. 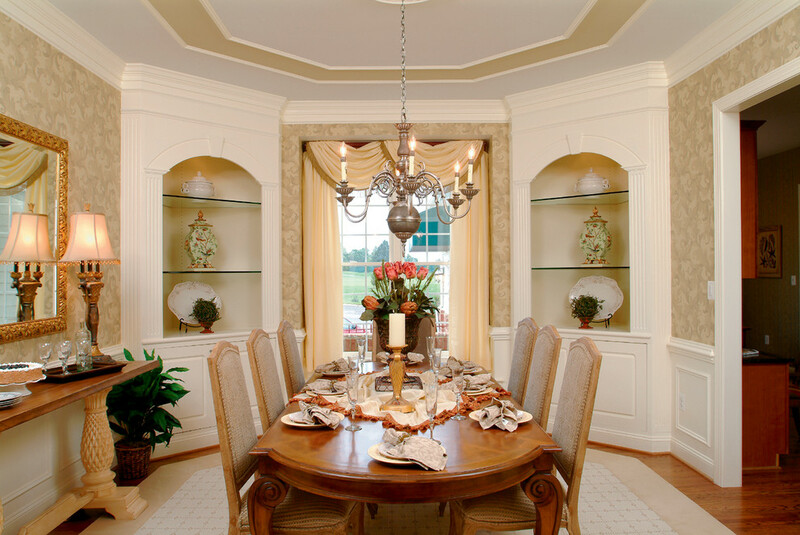 Built in bookcases in both the study and family room were beautifully executed, designed, and built to meet our needs. We were equally impressed with the quality of materials used throughout this project. It was a pleasure to work with this team of professionals and we highly regard their standard of workmanship at every level!